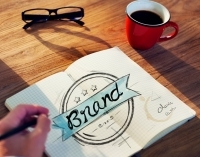 Grow your brand exceptionally with effective public relations! 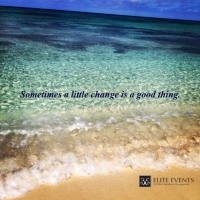 Experience the ‘Elite Difference’ with Elite Events. Maintain an influential relationship with your target audience. Stay informed on everything newsworthy in Public Relations & Events. Elite Events & PR Management is a boutique public relations firm that specializes in brand and event managementin Ontario. We offer a variety of innovative public relations consulting services; from reinventing corporate identity, to exquisitely cultivated special events we can take your company or personal brand to the next level. We provide our clients with integrated communication strategies that are tailored to reach their target audience. Give your Company the edge it deserves. At Elite Public Relations we truly believe that your brand identity and reputation are your most valuable assets. We are passionate and result driven; ensuring all online and offline initiatives are aligned while working within your budget. Host a special event that is nothing less than sensational. Every Elite Event is exquisitely cultivated and tailor-made resulting in a meaningful, dynamic event experience for you and your guests. No detail goes unconsidered; we aim to surpass any and all expectations.